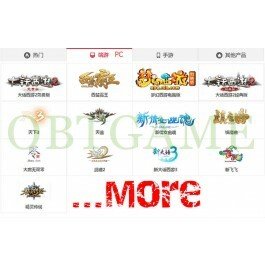 NetEase网易 is a Chinese Internet technology company providing online services centred on content, community, communications and commerce, develops and operates some of China's online PC and mobile games, advertising services, e-mail services and e-commerce platforms. 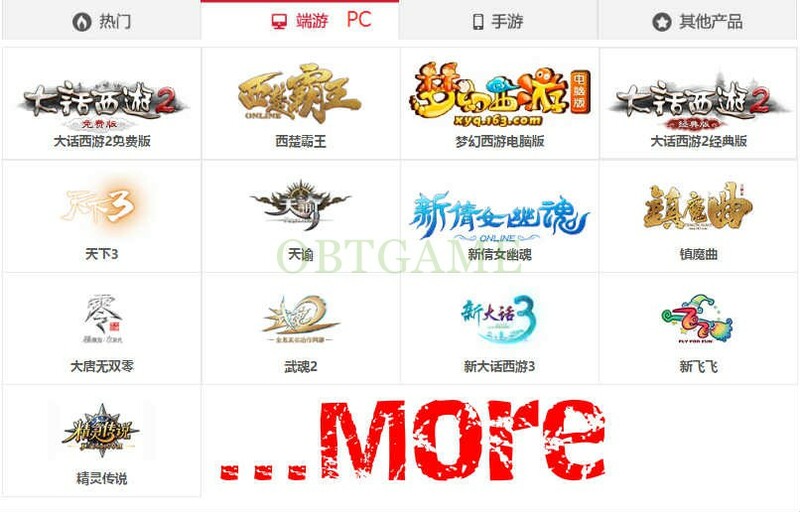 The most popular online PC game is Revelation Online, and mobile game is Onmyoji. Im happy with the fast service and help. They explain how everything works and they give trust.